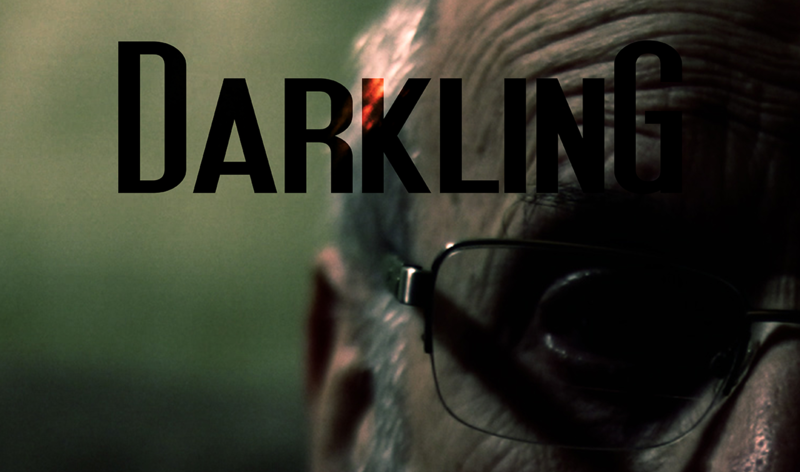 In this episode, Justin talks to director Michael Welborn about his new film Darkling, being an independent filmmaker, and other random things that popped into Justin’s head (as he tends to do). Two track from the film’s composer, Austin Michael aka AVZTN, close out the episode. We hope you enjoy it, see you again in about 2 weeks!